« Pee-wee Herman is Amazing…Infinity! 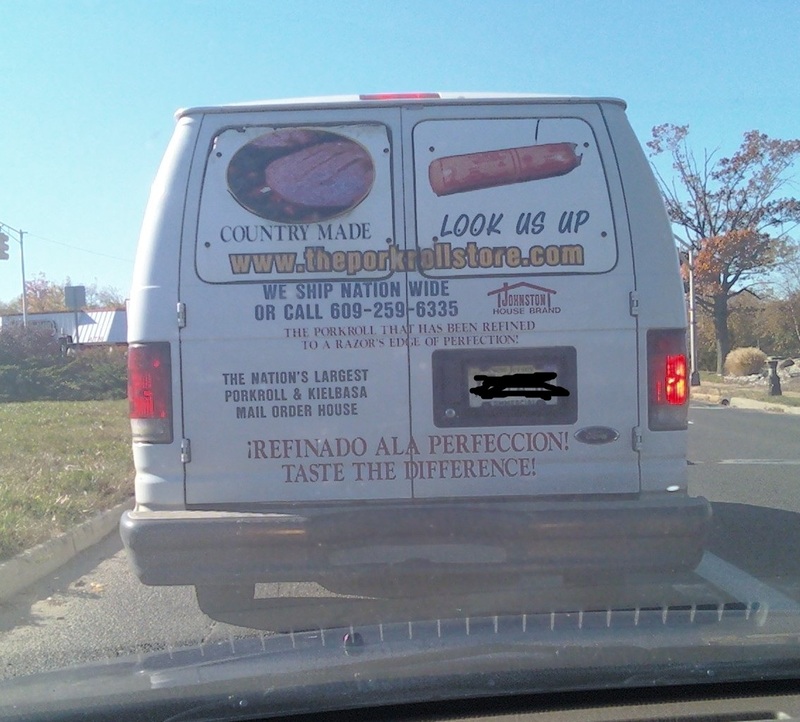 This entry was posted on November 16, 2010 at 10:54 pm and is filed under Driving in New Jersey, Food. You can subscribe via RSS 2.0 feed to this post's comments. I don’t think I’ve ever had pork roll in all my years living in NJ. I love that they’re advertising a website that doesnt exist! You’re missing out! You have it for breakfast and the taste stays with you the rest of the day!